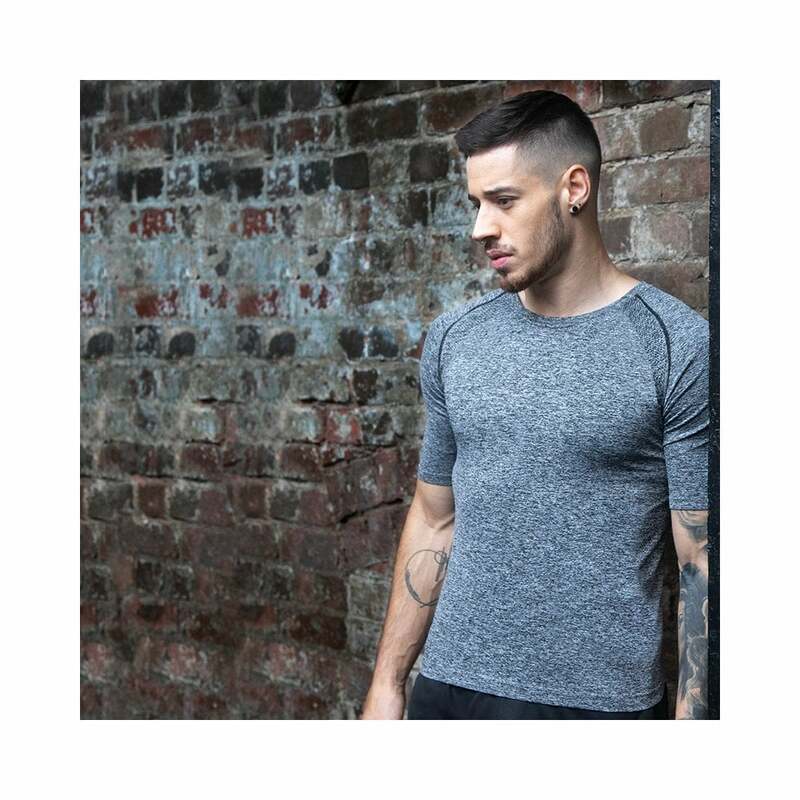 Tombo Seamless Short-Sleeved Top this is a close fitting top will give ultimate flexibility and still look stylish. Can be worn to the gym or every day. XS/S 34/38" M/L 38/42" XL/2XL 44/48"